Many migrants are tempted to leave their country of origin. Those who leave are in search of a better future, and bring with them all their potential. This is a loss for their country of origin but an enrichment opportunity for those communities that welcome them. Let’s work together to make safe migratory routes for all young people. "We learned how precious life is"
"It's a fundamental human desire to live in freedom"
"A stranger in your own home"
"Integration can be a success story"
"When you get to know somebody fear goes away"
"An appeal to the common good"
"What have we done to welcome our brothers?" View our channel for more videos. Many migrants are minors, often unaccompanied. Children are particularly vulnerable because they commonly face social exclusion, experience family break-ups, and lack adequate protection. Child migrants are at high risk of abuse, discrimination and violence. 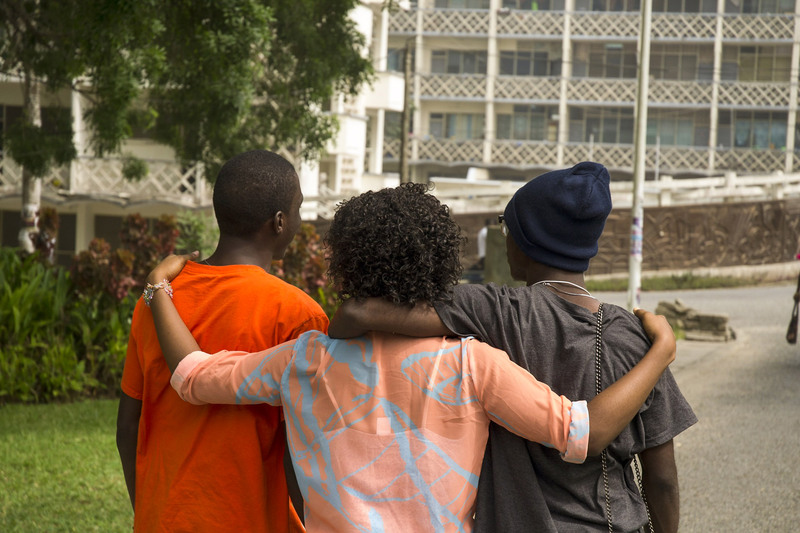 What can we do to protect and integrate young people who are forced to leave their homes? Here are some handy reads to help you get informed about the plight of child migrants.